Starting February 11, you’ll have several great reasons to eat an entire pizza without feeling guilty. On Monday, February 11, OTTO will launch an ongoing series of fundraiser nights to benefit regional charities and organizations. The series will run in both Maine and Massachusetts, with Maine fundraisers taking place at OTTO’s new 574 Congress Street expansion, and the Massachusetts fundraisers taking place at OTTO’s BU location at 888 Commonwealth Avenue. The first fundraiser will support the BU student-led charity organization Project Mailbox, an initiative that collects funds at campus drop-off locations (actual retro mailboxes) to support charities voted on by students. Each month, the winning charity becomes Project Mailbox’s charity of the month, and all donations go towards that charity. 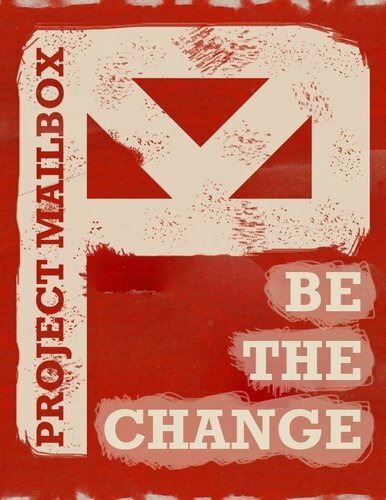 The Project Mailbox fundraiser night will take place on Monday, February 11, starting at 5pm at 888 Commonwealth Avenue in Boston. 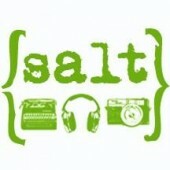 A portion of the night’s receipts will be donated to Project Mailbox. The evening will also feature a 50/50 raffle, prizes on the hour, and a “Hungry Hour” from 5-6pm in which guests receive a free slice of cheese pizza with the purchase of a beer. OTTO looks forward to partnering with area charities, schools, and non-profit organizations. 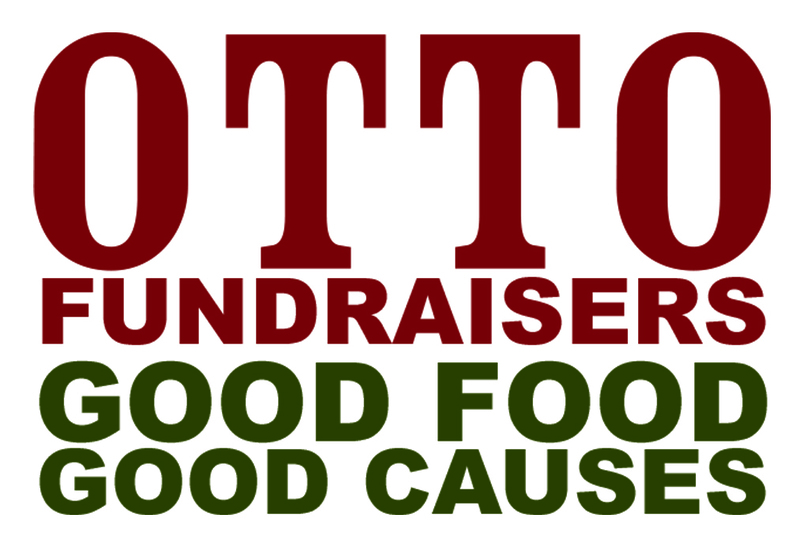 The fundraiser series further extends OTTO’s philanthropic initiatives – the restaurant has been actively supporting charities and non-profits since opening its doors in 2009. In addition to raising funds, OTTO owners and staff hope the events will help raise awareness, encourage dialogue, and provide a venue for networking, brainstorming, and speaking with potential volunteers. OTTO also looks forward to working more closely with organizations and becoming better acquainted with those who dedicate their time to these causes. This entry was posted in Fundraisers and tagged artsdistrict, bostonuniversity, brucerobertstoyfund, charities, fundraisers, grubstreetwriters, projectmailbox, salt by elshepherd. Bookmark the permalink.